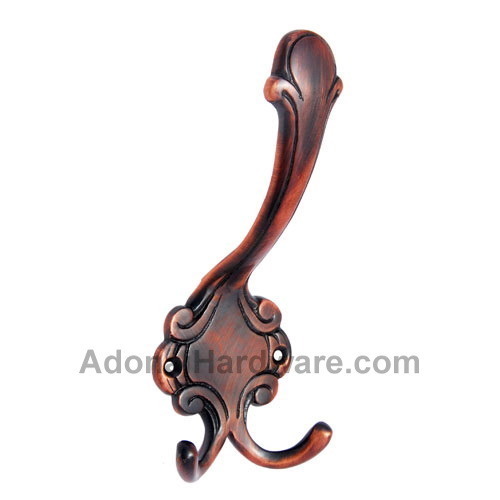 Paul is taken from Latin word which means humble and coincides with the English word few and the “Paul" Brass Hook is surely the one among the few exquisite pieces of decoration that deserves a place in your home. The classic design which does gives a feeling that it has once been among the ruins of some grand palace. Give your imagination as well your interiors an all new make over by just implanting this piece and see it work wonder. Since it’s made with solid brass so its durability is beyond question and to maker it even more affordable a deal it comes with a five years of warranty and with eleven elegant finishes to choose from.